Salma Hayek in "Beatriz at Dinner"
If people still went to video stores, the new dramedy "Beatriz at Dinner," written by Mike White and directed by Miguel Arteta, would not be found in the same section as Jordan Peele's thriller, "Get Out." That is, unless that video store had a section for depictions of casual racism in seemingly polite society. 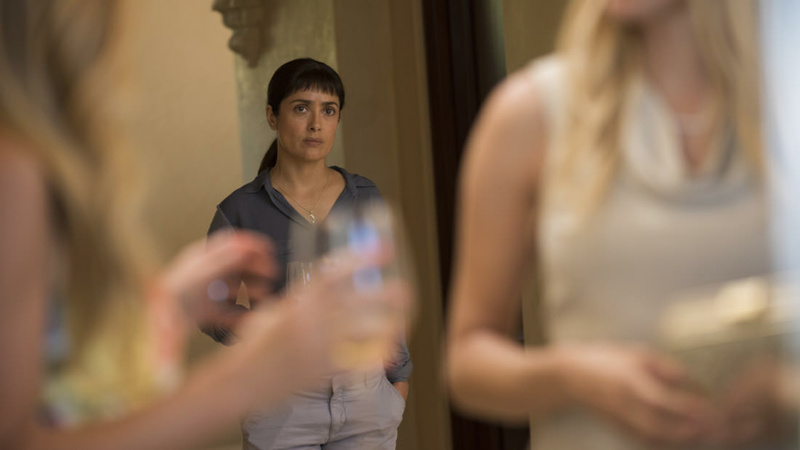 Set at a dinner party in a gated and gilded mega mansion in Southern California, "Beatriz At Dinner" uses its seven characters to unpack micro-aggressions, racist and classist assumptions, and violence against animals and the planet. It's a subtle satire. 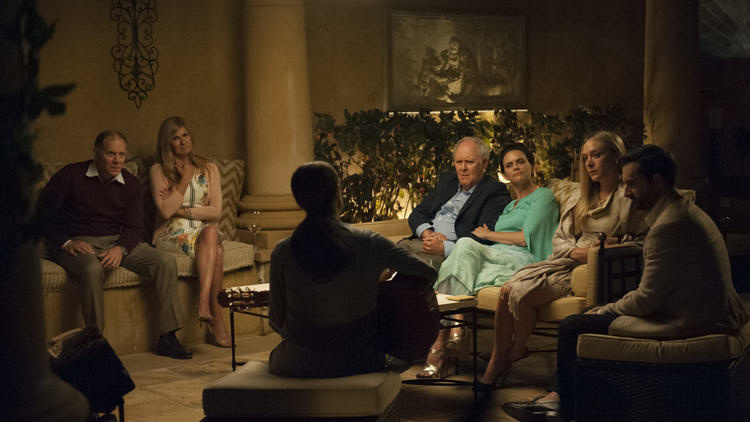 Salma Hayek (back to camera) in background (L-R) David Warshofsky, Connie Britton, John Lithgow, Amy Landecker, Chloë Sevigny, and Jay Duplass in "Beatriz at Dinner." Arteta told The Frame: "With this kind of storyline the satire could go over the top very quickly, with wealthy right-wing people being horrible. 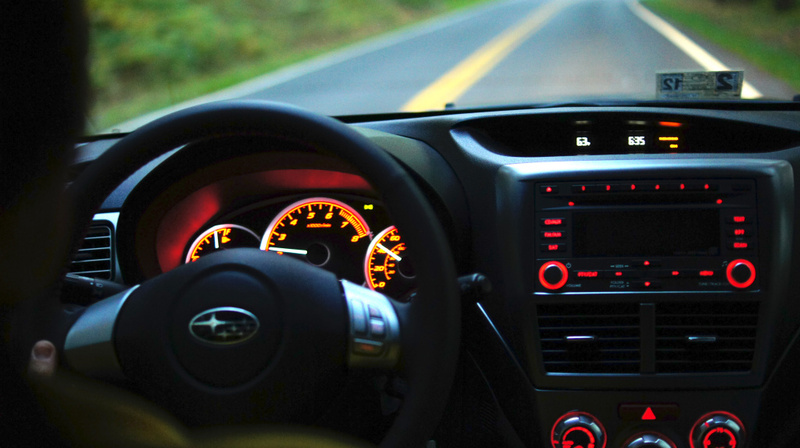 You had to be very careful to just represent them in a way that you could relate to them." The guest of honor at the dinner party is played by John Lithgow — a real estate mogul who the other characters fawn over. They’re celebrating a business deal that could enrich them all. He talks of the spiritual thrill of big-game hunting. 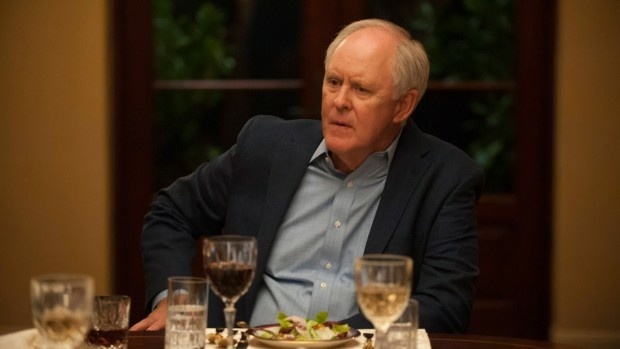 John Lithgow in "Beatriz at Dinner"
Mike White: The character that Lithgow plays, I guess people see some connection to Trump. But I think Trump is way more of an extreme exaggeration than John Lithgow, who's doing an extreme version of something, but it's not as extreme as reality. Miguel Arteta: Yeah, and the way that Lithgow plays the character, he really believes, he has convictions. He's fully at peace, unapologetic. And I think he actually means it and feels like he has integrity, which is, I think, different perhaps than the man who's sitting in the White House. 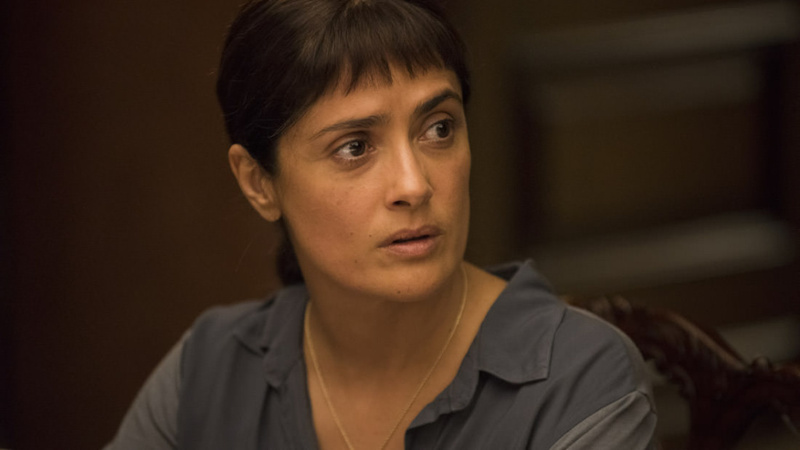 Beatriz is played by Salma Hayek. She's a Mexican immigrant who's grilled by the Lithgow character on whether she came to the United States illegally. In one scene, he assumes she's at the dinner party as a maid when, in fact, she was a last minute invited guest. Beatriz is actually a massage therapist and healer who has worked with the host family for years. I saw the movie with a Latino audience and it's very interesting how people take that [scene] in particular. You know, the room does gasp when that happens. And when you watch it with a mostly Anglo audience, the room laughs. So I think it's, you know ... it seems ludicrous but it actually does happen. ARTETA: Okay. [laughs] But I mean it happens again, even in Hollywood. For "The Good Girl," I was about to give an award to Jennifer Aniston at the Hollywood Film Festival. 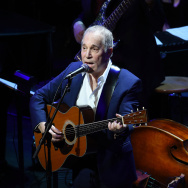 And in the green room I had a big star come and ask me, "Would you go get me a Tequila Sunrise, please?" The people from [Fox Searchlight Pictures] had to [say], "No, no, no, I'm sorry, mister ... he's a presenter." 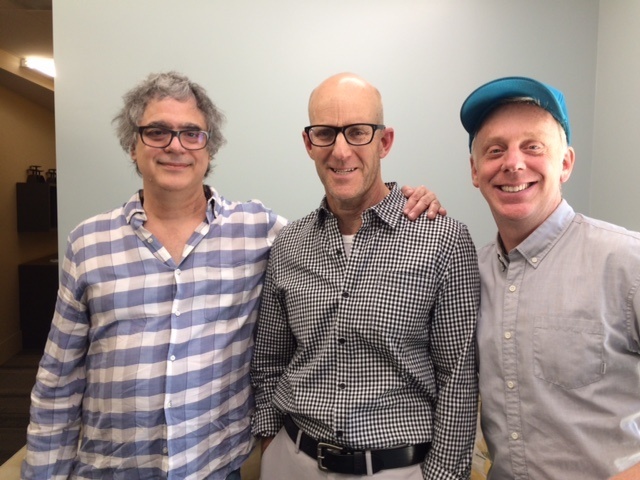 "Beatriz at Dinner" director Miguel Arteta (left) and screenwriter Mike White flank The Frame's John Horn. I always felt like some of the casual racism that was in the movie was very front-and-center, I felt, growing up. People tend to feel like if you write characters that are slightly racist, or say the kinds of things that people say in the movie, that you're mean-spirited as a writer or something. 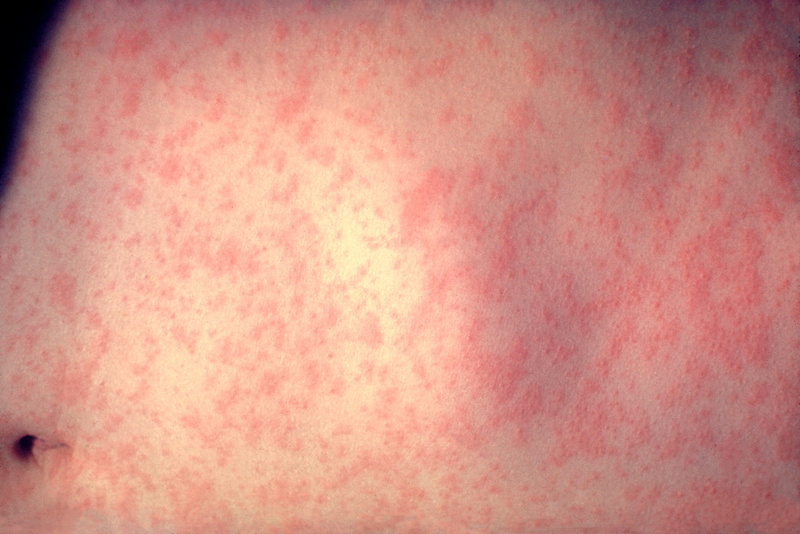 And it's like, well ... it's way worse than that. Sometimes I feel like people pull their punches with that kind of thing. And I wanted to write something that just went for some of that kind of "Upstairs, Downstairs" [sensibility], but from a sort of race and class perspective, I guess. Just know that everyone in town passed on this script, [even] with Salma and the cast. We went down from the top tier financiers to people who are like Kazakhstani money — and those people didn't want it! Nobody wanted to touch this movie. ARTETA: They would be like, Can you bring me a Tequila Sunrise, please? [laughs] No, it actually has a lot to do with their thinking that a movie about this Latina, that has a dark ending ... nobody's going to want to see it. 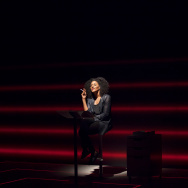 WHITE: Just start there: that it is about a Latina woman as the protagonist who takes you into the story. I had another movie I just made that has a male, straight, white protagonist as the center and it's just as odd in its own way. And it's just as, I think, complex narratively. But it was so much easier to find the money to get that movie ... Salma Hayek, arguably, is a huge star. But it's just is the world that we live in. To hear John Horn's conversation with Mike White and Miguel Arteta, click the play button at the top of the page.